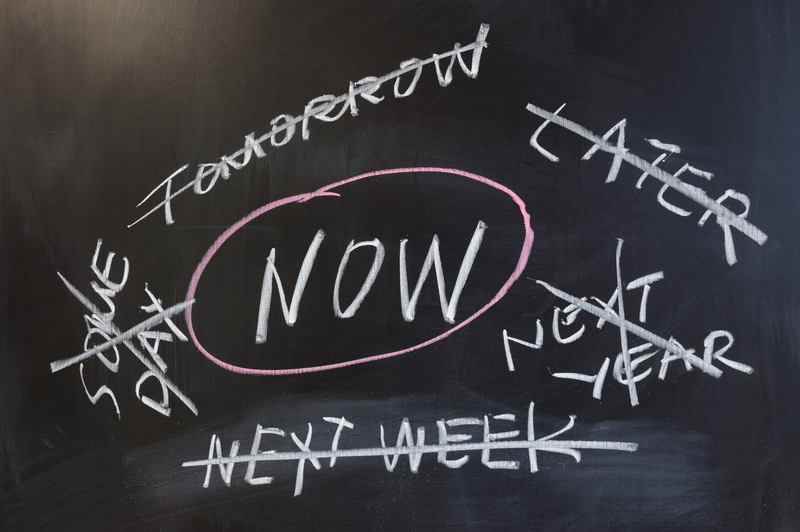 If you are reading this, you are likely weighing some important decisions. 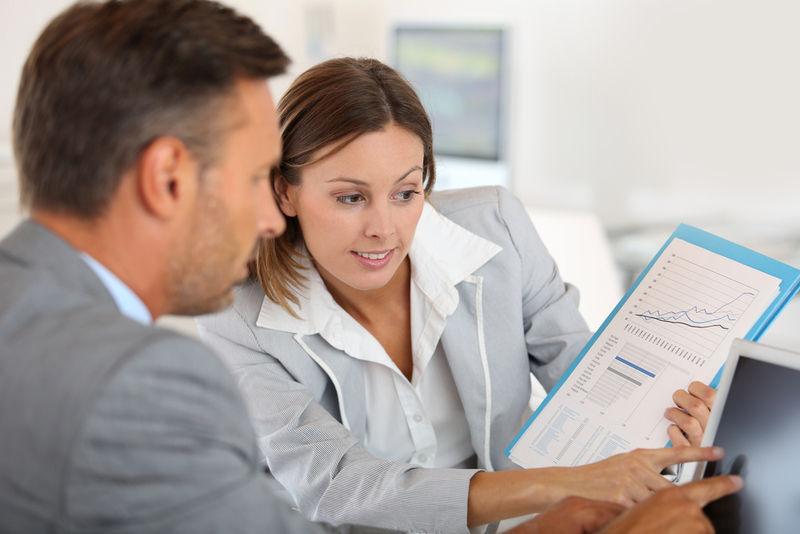 After all, attending a graduate school of banking is a big step in your career and education. You may have your pen ready with your list of pros and cons nearby, as you look to this blog for some insight about why now is the time to attend. Fortunately, you’ve turned to a good source. 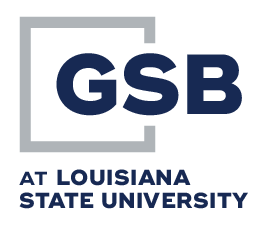 GSBLSU has a long history of helping its students gain a broader knowledge and understanding of major banking functions such as credits, investments, asset and liability management, planning and control, regulatory issues, human resources and marketing. Here, we understand that instruction should take into account the changing context of the banking environment and seek to teach students through full participation in order to better prepare them. Over 15,000 executives have been where you are now and have gone on to complete our program with great success.